We may already be witnessing the gradual demise of the controversial iPhone X-like notch. 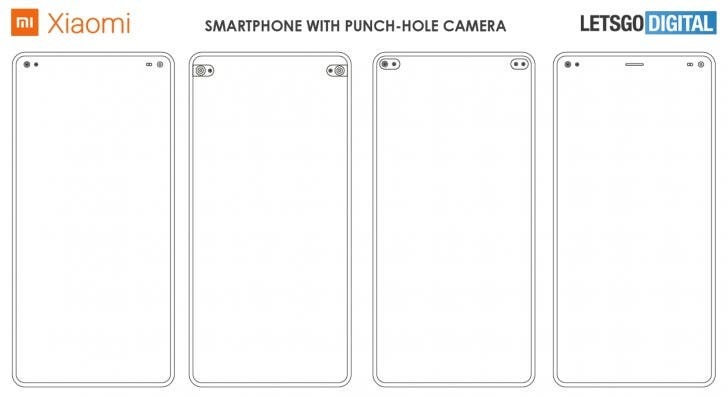 Korean giant – Samsung initiated the death of one of 2018 most trendy feature- the notch with the lunch of the mid-range Galaxy A8s featuring a “punch hole” cutout for the selfie camera back in 2018. 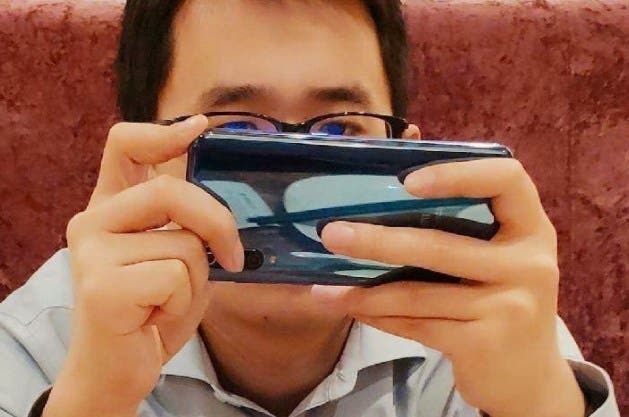 As is usually the case, Chinese rivals like Huawei and its Honor sub-brand already jumped on the bandwagon, and it appears the trend will be gaining traction in the coming months as more manufacturers seem to be working on releasing devices with the punch-hole cut-out. Recently, we spotted a patent by OPPO and another by ASUS that suggest they are already working on releasing smartphones with the cut-out, and now, a patent filing by China’s Xiaomi suggests it too could tow the same path in no distant time. The Chinese firm has received patent approval from the World Intellectual Property Office for the protection of a dual punch-hole design. The patent documents contain about 24 images depicting different “punch hole” cutout designs that point to dual in-display cameras with some cut-outs for other sensors. The Mi Mix series of Xiaomi phones appear to be the most befitting device to first get this feature, but whether or not this will become a reality remains unknown.